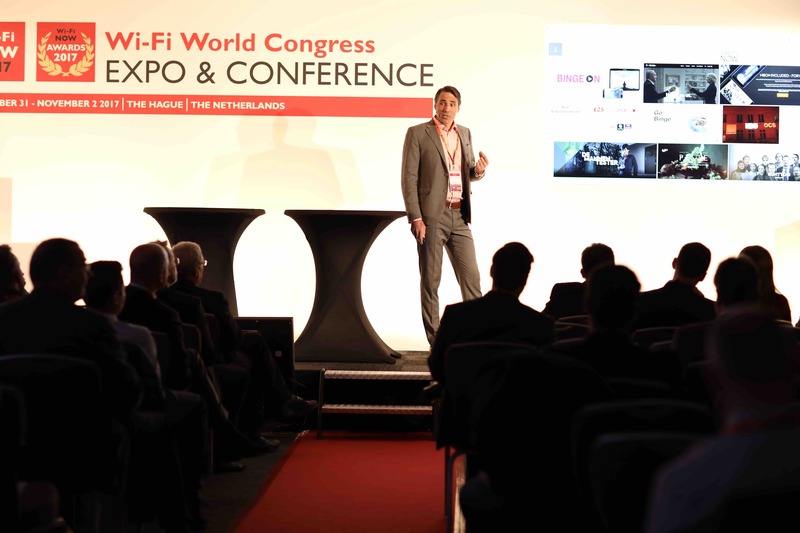 Preparing and presenting “How carriers are using Wi-Fi to boost their businesses” for attendees at the Wi-Fi World Congress Europe in The Hague 2 November. Previous PostFast networks, light payloadNext PostCarriers moved away from subsidizing handsets. Now they subsidize customers’ video consumption.